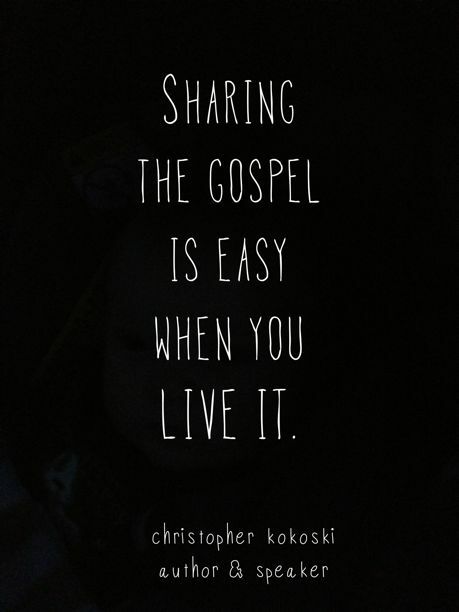 Oh, the depths of truly believing what the Gospel offers. Here is what I am learning: living the Gospel is to die daily to the sin that so easily entangles. Just because you did it before, does not mean you have to do it again. 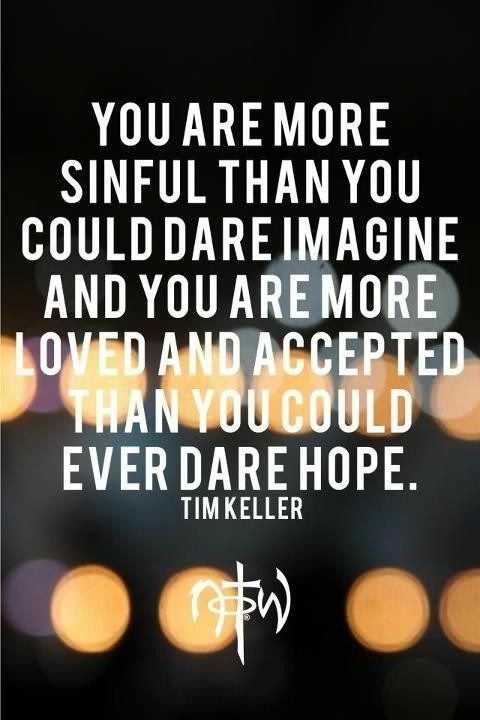 Sin can be a hard cycle to break. That is why we have to trust the sacrifice is enough and continue to walk in pursuit of Christ, the cross, and the sacrifice made for us. As we pursue this goal, and to share this Good News with others, we have to walk it ourselves. We have to choose to forgive ourselves for failing (yet again). We have to forgive our neighbor, our spouse, or the person we simply can’t stand. The Gospel is about a sacrifice of grace – that is the central theme – and as Christ’s body, we must act this out consistently and constantly.